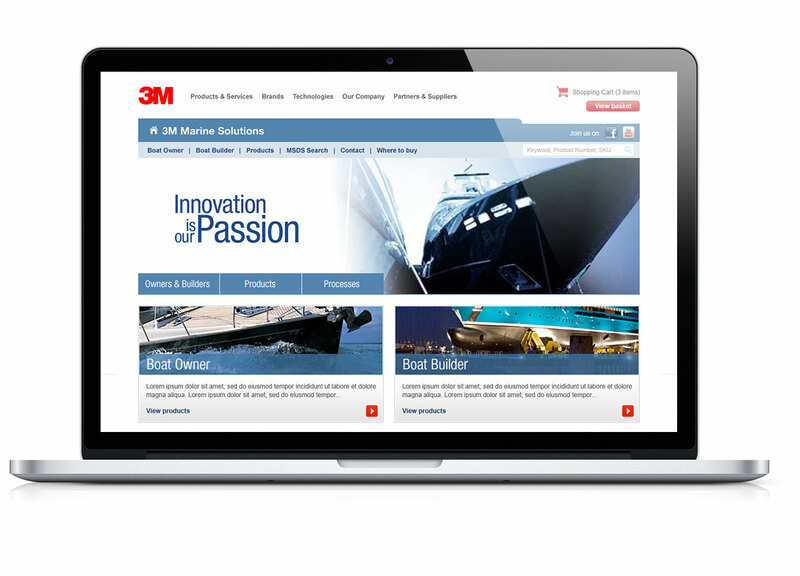 We where asked by 3M to design and build a microsite to promote their marine solutions products. 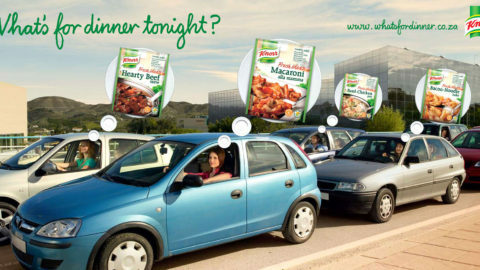 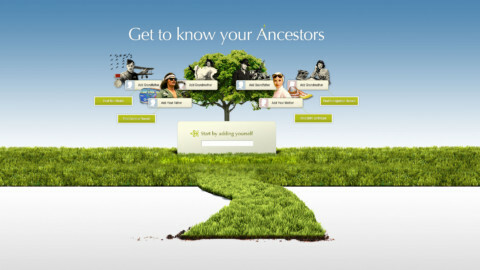 Design and build of microsite. 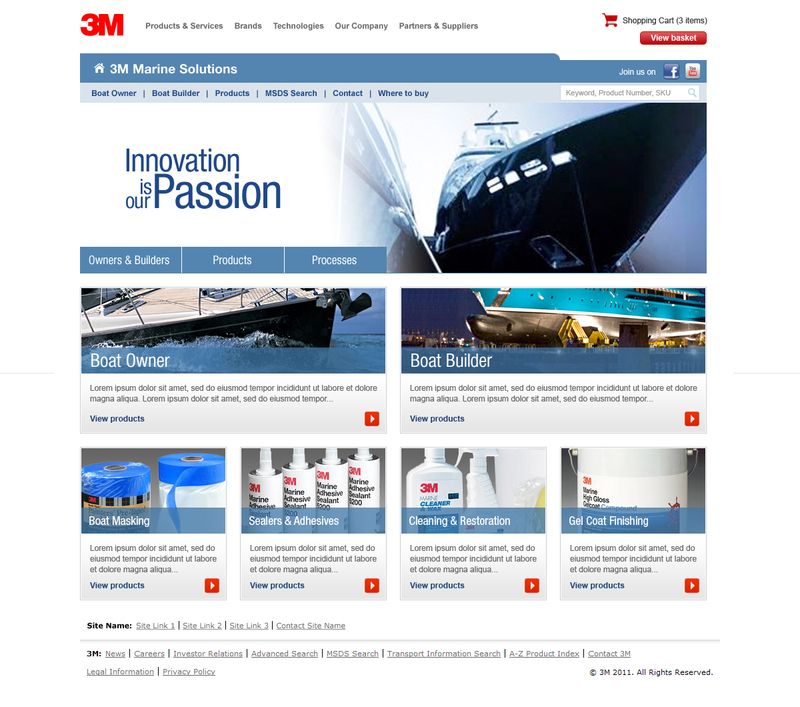 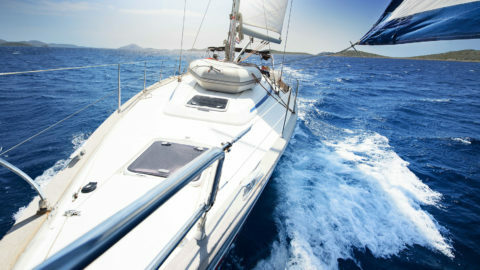 Marine solutions products microsite for 3M.